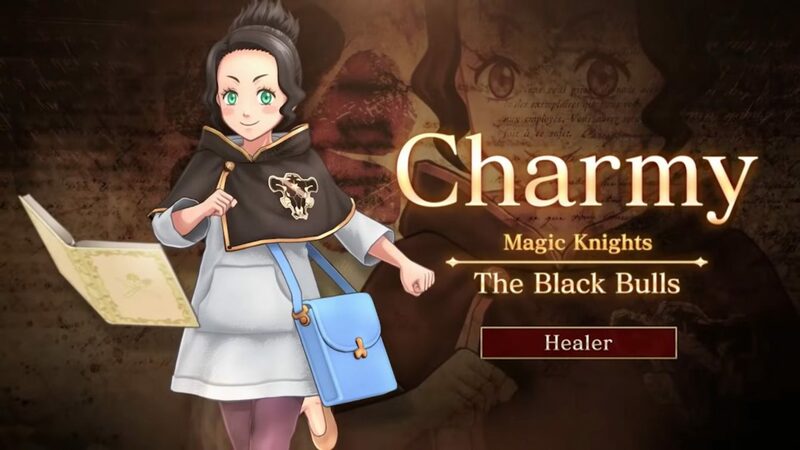 A brand new trailer of Black Clover: Quartet Knights for PS4 and PC shows off Charmy, the Unstoppable Glutton of the Black Bulls. 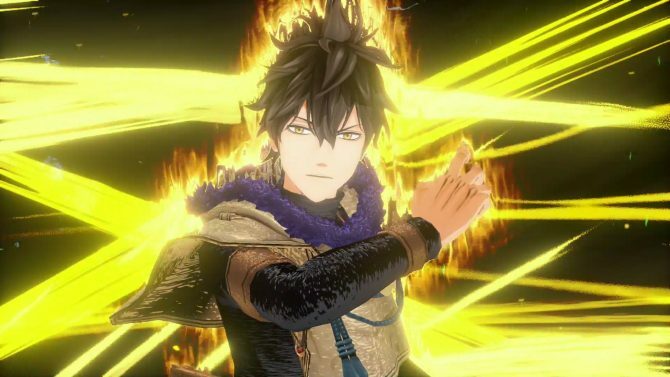 Today Bandai Namco Entertainment released a brand new character trailer for its upcoming anime game Black Clover: Quartet Knights. 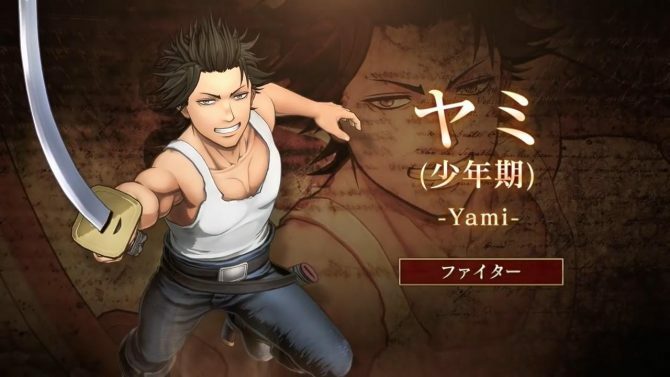 The video focuses on Charmy the “Unstoppable Glutton” of the Black Bulls. She is a healer who can create cakes on the ground that will grow in size gradually. The bigger they are, the more they will heal an ally when eaten. She can also create cotton pillows that allow her and her allies to jump to a certain height, while enemies will be knocked back and slowed down. Charmy can also go on the offensive by summoning a giant sheep that will damage her opponents. You can check the trailer out below. If you want to see more, you can also enjoy a recent clip showing Noelle Silva, one featuring the protagonist Asta, another showcasing Yuno, and one revealing Fana, and the latest focusing on Vanessa Enoteca. 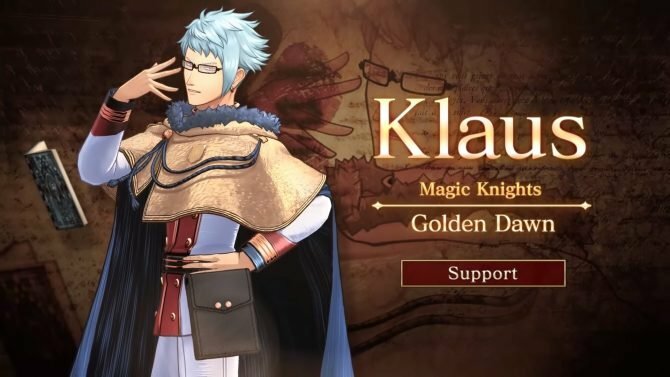 Black Clover: Quartet Knights will release in Japan on September 13th, while North America and Europe will get it one day after, on September 14th, 2018 for PS4 and PC. If you want to reserve your copy of the game, it can be already pre-ordered on Amazon. 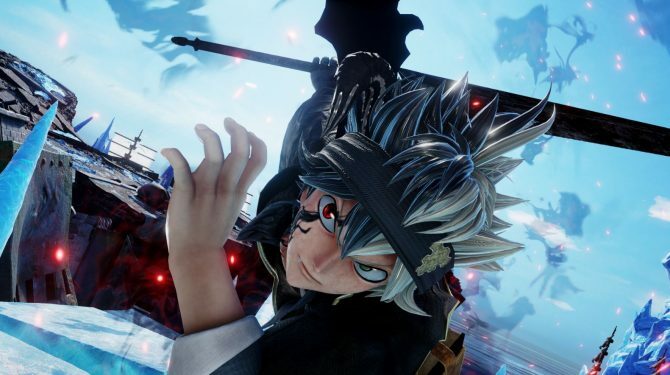 Bandai Namco Entertainment's Jump Force for PC, PS4, and Xbox One is poised to feature Black Clover characters as well, specifically expert swordsman Asta.